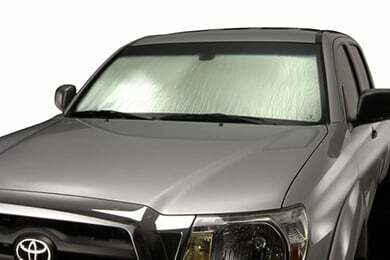 Read 1130 customer reviews about Intro-Tech Automotive Windshield Shades & Covers that have an average rating of 4.5 to find out what product is best for your vehicle. Very well cut to match my Elantra GT. I now have a covercraft for another car and the intro-tech. The intro-tech is better cut to match, lighter, and I prefer the higher relectivity of the foil vs the Covercraft. The Covercraft does feel more robust. Time will tell. The intro-tech had strong chemical odors when it arrived but after airing out a few days, the smell went away. I also prefer the case that comes with the intro-tech to the Covercraft (case cost 9.95 xtra). It is more attractive and the closure is better designed. 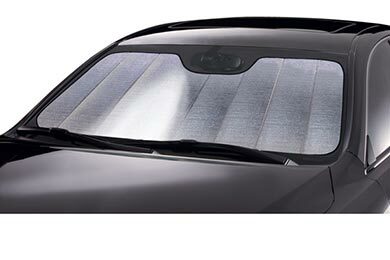 I bought this sunshade for a 2002 Mazda Protege. I wasn't sure if it would fit but I was tired of the store bought subshades. This fits perfectly and is great quality. Highly recommend it. This cover fits the windshield perfectly. It's easy unroll and roll up. The bag for it is wide enough so it doesn't have to be tightly rolled up for storage. 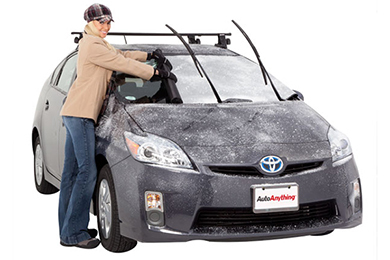 Reference # 766-172-079 © 2000-2019 AutoAnything, Inc.